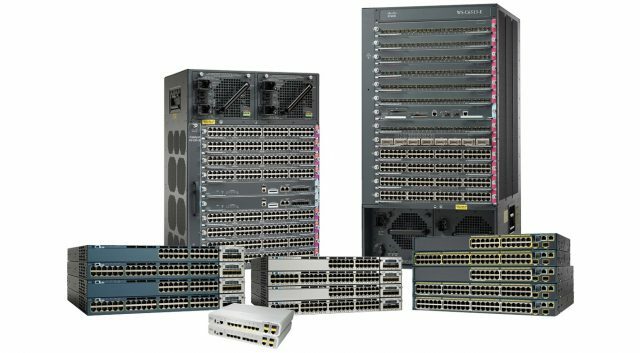 Cisco products can simplify the selection, deployment, and management of your infrastructure, applications, and tools. Our solutions bring operational efficiencies that free up IT resources. Discover how our solutions for the network infrastructure, collaboration, data centers, and security can save you time, money, and staffing resources. Your IT teams have to keep the infrastructure up and running, react to urgent demands, and implement new technologies – often with limited staff. Our made-for-midmarket portfolio is designed to keep you one step ahead. The result: Free up IT resources, so we can focus on higher-value projects. 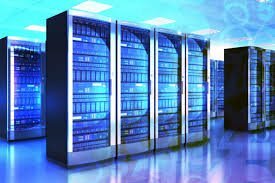 Data Center: Unified Computing, Unified Fabric, and Unified Management. Communications and Collaboration: Unified Communications, Collaboration Services, Customer Collaboration, TelePresence. Network: Switching, routing, wireless, application optimization. Security: Edge and branch, secure access and mobility, email, web. Cisco Capital: Lifecycle financing with flexible upgrade and migration options. 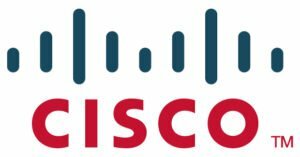 Cisco also offer software-enabled services that provide the visibility and insight you need to improve our customer experience, fuel innovation, maximize efficiency, and minimize risk.